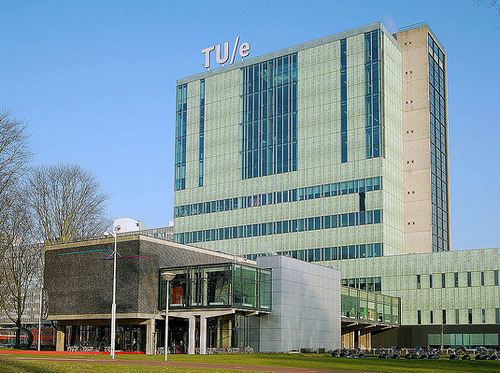 International students are invited for a PhD scholarship in mathematics at Eindhoven University of Technology. There is no application deadline for this position. Despite their success, KMC tools have a serious drawback: they are slow. There is great demand for simulation tools that have a comparable accuracy as KMC, but are much more efficient. The development of such tools is the main goal of the PhD project. The starting idea is to efficiently solve a so-called Master Equation for the occupational probabilities of molecules by electrons, holes, and excitons, using the result of KMC simulations as benchmark. We have already demonstrated that this idea works for calculating the transport and recombination of electrons and holes in specific types of OLEDs [F. Liu et al., Phys. Rev. Appl. 10, 054007 (2018)]. The PhD should extend this idea to all types of OLEDs, and also include the excitonic processes that determine the efficiency at large brightness levels. The study of exciton dynamics ("excitonics") is expected to lead to interesting new fundamental insights into the operation of OLEDs based on various emission concepts, such as emission by state-of-the-art phosphorescent emitters and so-called Thermally Assisted Delayed Fluorescence (TADF). If you are interested in this position, please send us; You can use the ‘Apply now’-button on this page. Applications without a personal motivation will not be taken into consideration.